Sumit Sood is a tenured executive with over 19 years of global experience in the IT services industry. With a focus on managing large engineering and digital opportunities in the Asia Pacific region, he is responsible for GlobalLogic’s India operations. 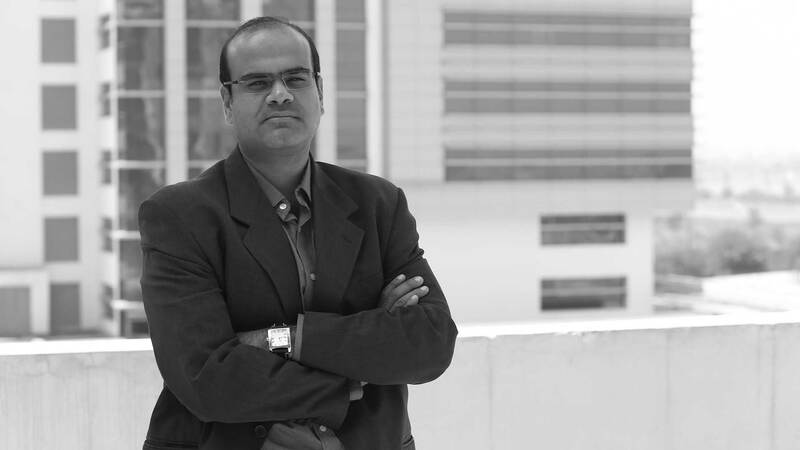 Prior to joining GlobalLogic, Sumit spent over 14 years at Virtusa, a global IT services company. During his time there, he created outsourcing and transformational experiences for Fortune 500 enterprises across the banking, telecom, and media and entertainment industries. He successfully expanded Virtusa’s client services business in the Middle East and Asia Pacific regions, and he also helped establish European operations for the company’s banking and insurance verticals. Prior to that, Sumit served as the global delivery head for Virtusa’s Financial Services segment, including setting up a new delivery center in Chennai, India. Sumit holds a Bachelors of Engineering in Computer Science from Punjab Engineering College, along with a Postgraduate Diploma in Business Management (Finance) from XLRI. He is a founding member of the World Wide Institute of Software Architects. In his free time, Sumit enjoys playing golf and is an avid reader of humor and history.